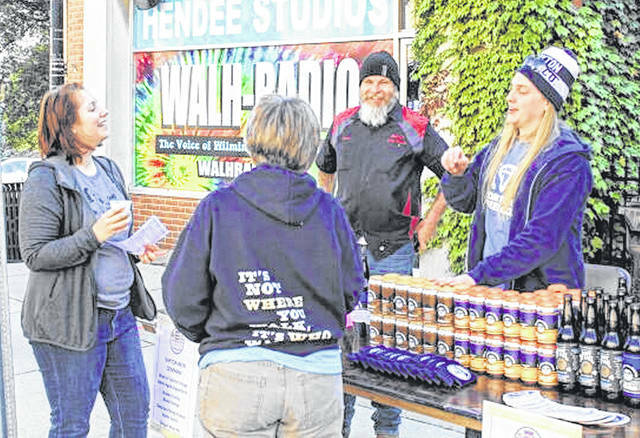 Locals and visitors converged on Wilmington’s Main Street on Saturday for the first Craft Beer Rally & Chili Cook-Off presented by Main Street Wilmington in partnership with the United Way of Clinton County. 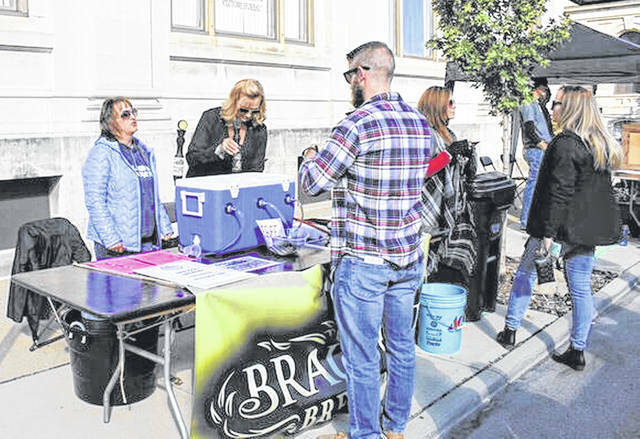 People got to taste the chili recipes submitted to the cook-off, and sample beers and ciders from 10 breweries, including TinCap and Brausch Brewery. 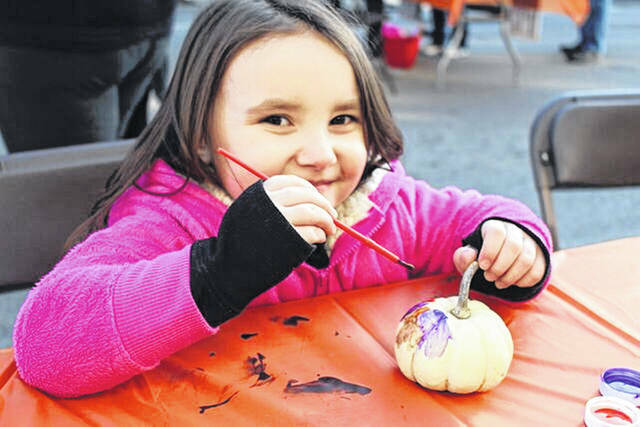 Loren Grant paints a pumpkin during the Craft Beer Rally & Cook-Off on Main Street, Wilmington on Saturday. 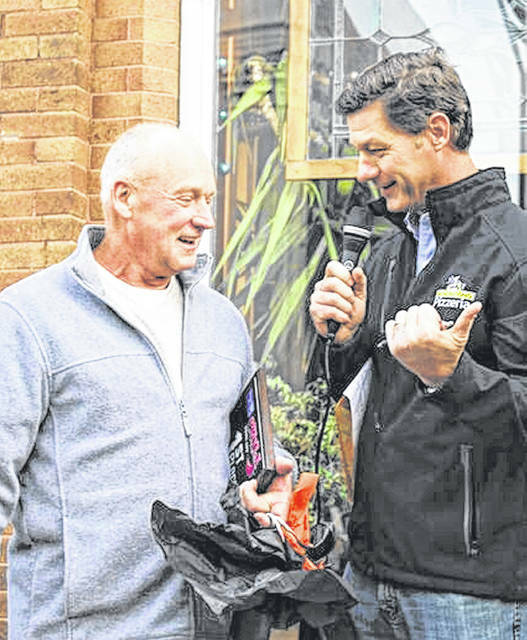 County Commissioner and cook-off judge Kerry Steed, right, chats with Mike Cluxton after he and his wife Lori win first place in the chili cook-off during the Craft Beer Rally & Chili Cook-Off on Saturday. 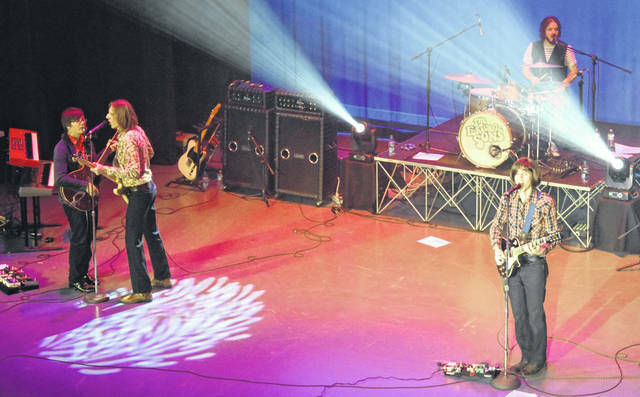 The Cluxtons also won the People’s Choice award. 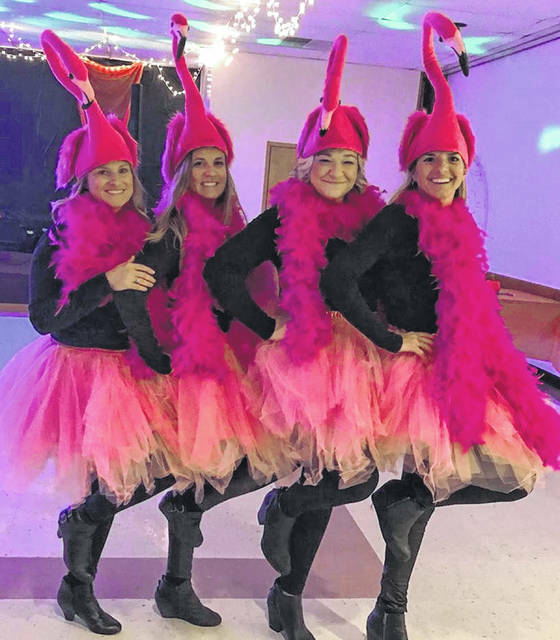 Some pink flamingos landed at the Castle park II fundraiser — from left are Allison McCoy, Brook McCoy, Cortney Rethmel and Carrie Zeigler. 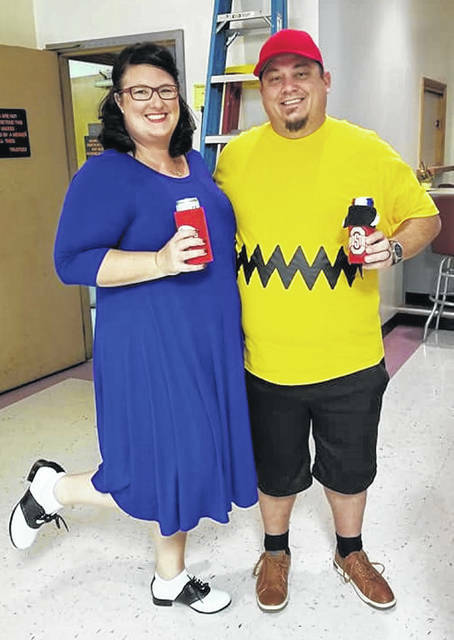 Can you guess who these folks are at the Saturday night Costume Party & Reverse Raffle to raise funds for the City of Wilmington’s future Castle Park II playground? 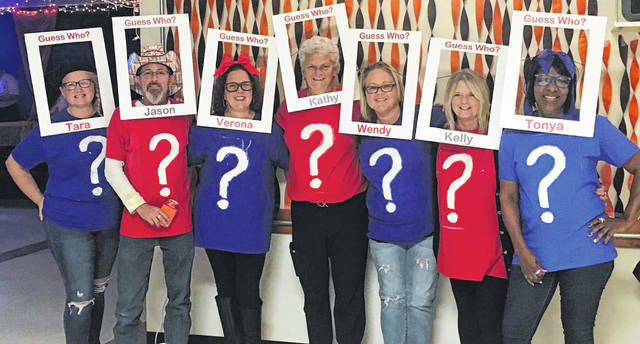 From left are Tara Short, Jason VanHoose, Verona Roush, Kathy Collins, Wendy Nelson, Kelly Anthony and Tonya Curtis. 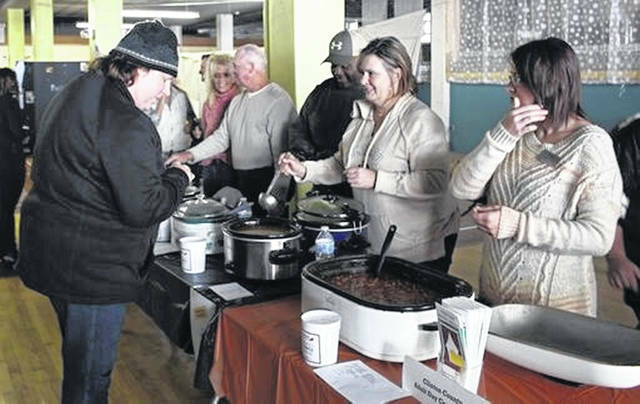 The event was held at FOE #1224 on Sugartree Street. 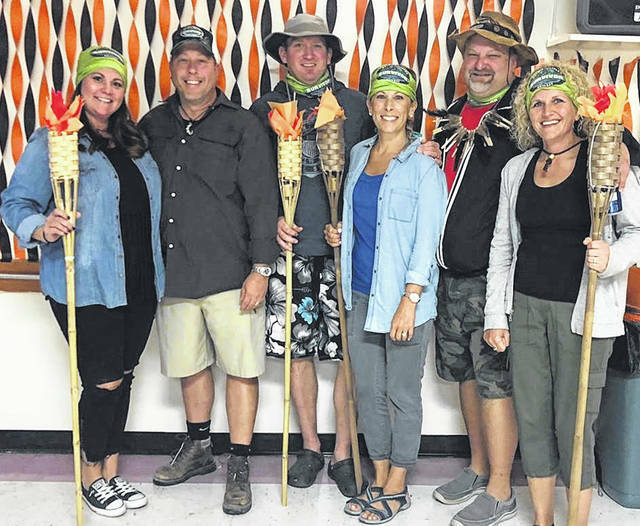 From left are some “Survivors” of the event — Mandy Platt, Ken Platt, Ron Fickert, Kristi Fickert, Scott Steinmetz and Natalie Steinmetz.